Platelets are cell fragments that are present in blood. They help stop bleeding from skin wounds, ulcers and damaged and diseased organs. In healthy individuals, each milliliter of blood contains between 250,000 and 500,000 platelets, according to the University of Nebraska at Omaha. If your blood contains higher concentrations, you may be at risk for internal blood clots, which can cause stroke or heart attack. 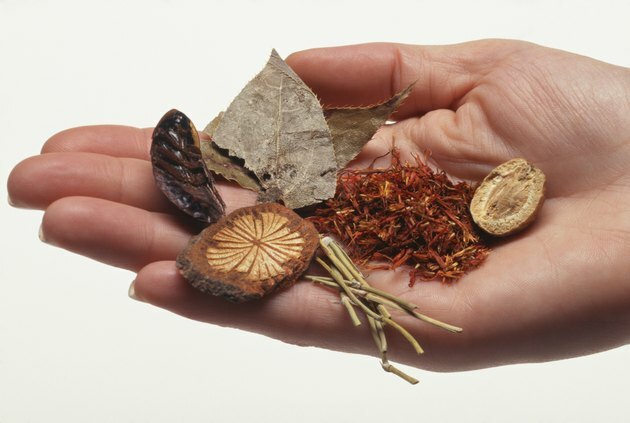 Certain herbs may help control platelet counts in your bloodstream or prevent them from forming clots. Check with your doctor before using any herb to treat high platelet counts. Ginkgo biloba, an herb native to China, is marketed in the United States and Europe as a memory enhancer. However, it also has a long history of use as a circulation enhancer. The leaves of the ginkgo tree contain terpenoids, which may reduce the stickiness of blood platelets, according to the University of Maryland Medical Center. This may lessen your risk of internal blood clots, and may allow your body to more efficiently remove excess platelets from your bloodstream. 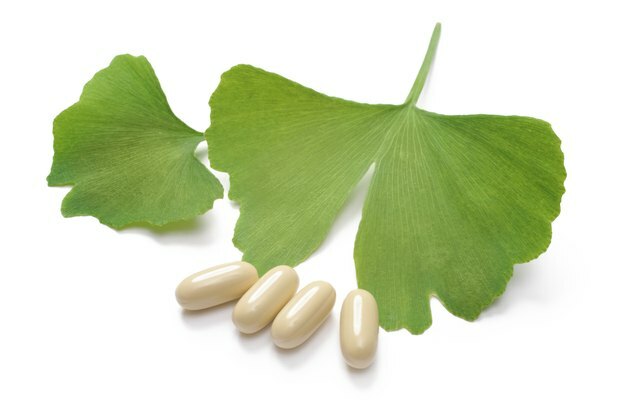 Contact your physician if you plan to use ginkgo -- this herb may reduce the effectiveness of anticonvulsant medications. Garlic has been used in herbal medicine for more than 5,000 years, Egyptian pharaohs distributed this herb to slaves to prevent illness and increase physical strength, according to Michael Castleman, author of "The New Healing Herbs." Allicin, a chemical compound found in freshly chopped or crushed garlic cloves, may decrease your body's ability to produce platelets. 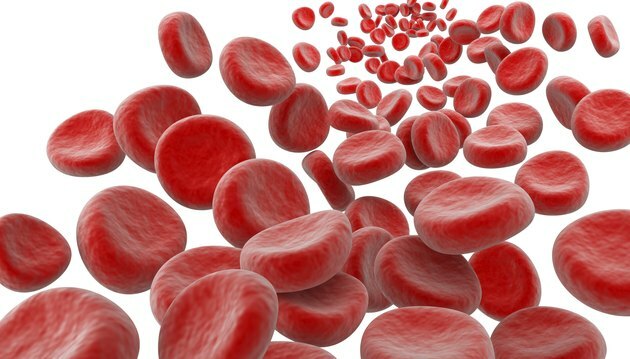 This may help lower total platelet counts in your bloodstream. Talk to your doctor before using garlic to reduce platelet counts. 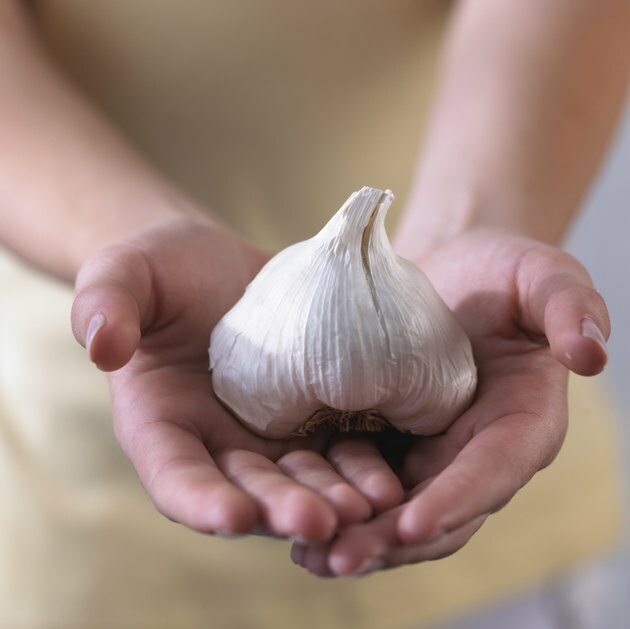 Garlic may occasionally cause skin rashes and digestive upset. Ginseng is well-known in the United States as an energy-boosting herbal supplement. However, this herb may also help prevent internal blood clots and reduce heart attack and stroke risk, according to Castleman. Like ginkgo biloba, ginseng may help reduce the tendency of blood platelets to clump together or adhere to cell walls. Check with your physician if you plan to use ginseng to address a high blood platelet count. In rare cases, it may contribute to insomnia or stomach discomfort. Avoid using herbs to treat high platelet counts if you take anti-clotting medications, such as warfarin or clopidogrel. Using platelet-reducing herbs in conjunction with prescription anti-clotting drugs may cause excessive blood thinning, which can contribute to uncontrolled bleeding from wounds. 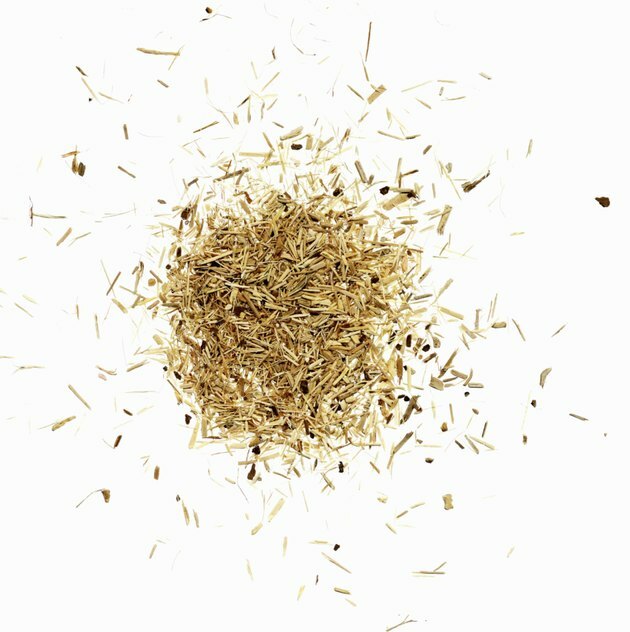 Herbs are not replacements for medical supervision or prescription medications. Blood clots pose serious risks to your health, and can cause permanent injury, disability or death.